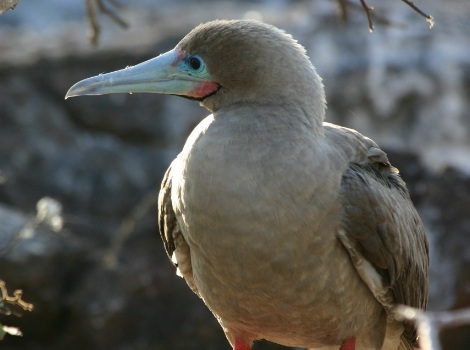 The red footed booby is a unique bird species most noticeable because of its bright red webbed feet, being the smallest of all the boobies. 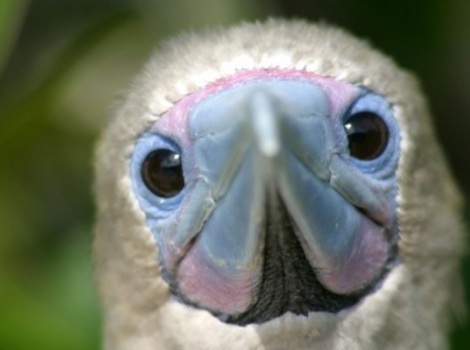 The name booby comes from the Spanish word ‘bobo’ meaning ‘fool’ due to the bird’s clumsiness on land. However, they are excellent fliers spending most their life at sea. They are the only booby to construct a twig nest n the trees and shrubs. 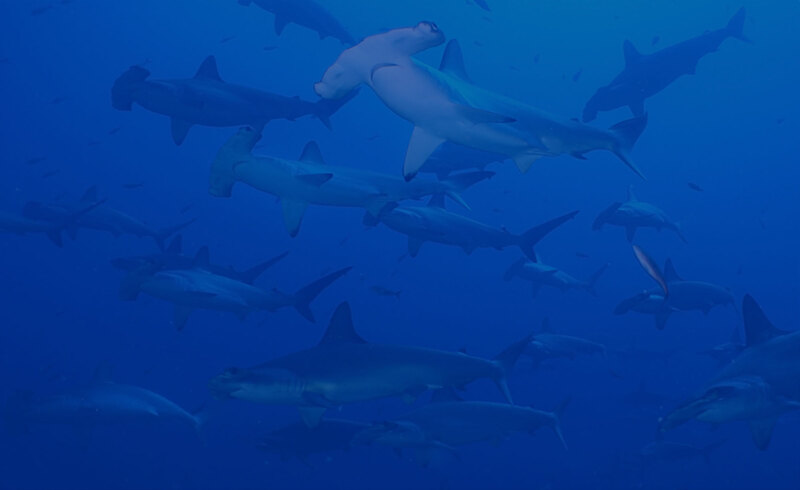 They only lay a single egg every 15 months, with both parents raising that chick. 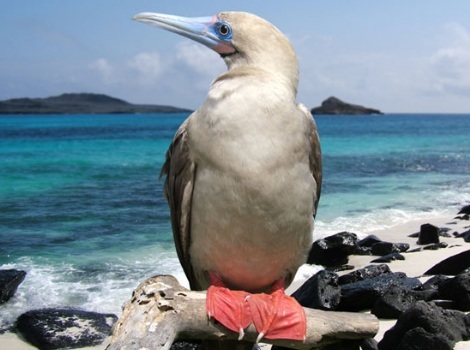 The Guardian – Did this red footed booby fly all the way from Galapagos to the UK?